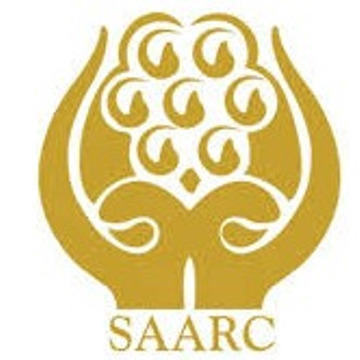 India SAARC ME-BSM business gathering is significant meet of Gem & Jewellery businessman around the globe. The participants of more than 50 countries visit the event and the gathering of South East Asian and Middle- East Jewellery dealers provides and boost's up the probabality of developing business networks. The Ministry of Commerce and Industry backed GJEPC is the host to this event. Buyers are likely to be retailers, manufacturers, wholesalers and traders from all over the world.